Spanish side Levante have asked Chinese top-flight club Dalian Yifang to pay $16m as the transfer fee for Ghana international winger Emmanuel Boateng, Ghanasoccernet.com can exclusively reveal. Boateng is on the verge of sealing move to Chinese side Dalian Yifang as exclusively revealed by Ghanasoccernet.com on Sunday. The La Liga side started negotiations for the player to leave on Sunday by mentioning $16m as the transfer fee for the player to move to the Asian club, agents close to the deal revealed to Ghanasoccernet.com on Sunday. But the Chinese are holding out as they want to pay $12.5m as the transfer fee for the player but negotiations will continue until a deal is reached. The 22-year-old is expected to leave the Spanish city by Monday morning to seal the deal with the Chinese Super League side. 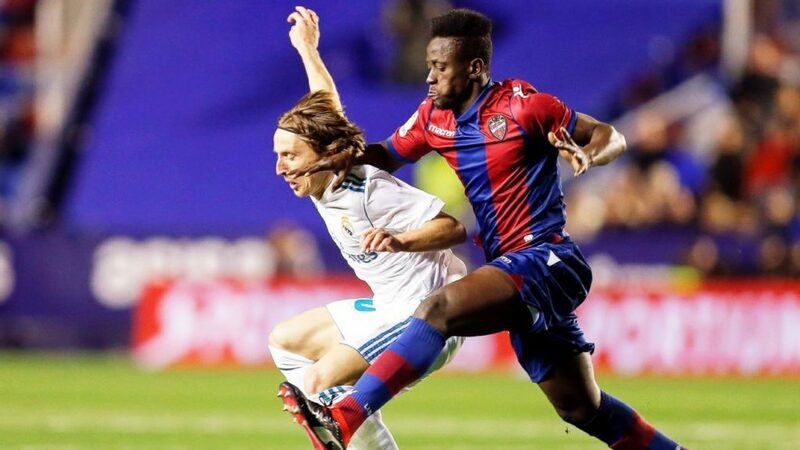 The deal will massively improve the earning of the Ghana international winger as the salary will be eight times more than what he currently earns at Levante. Boateng has had limited playing opportunities in the ranks of Granotas this terms and will try his luck in the Asian country while massively improving his bank balance. With the transfer window in China closing on February 28, the Ghana international is well within time to seal the deal. The man, who shot international prominence by destroying Barcelona last season with a hat-trick that broke the unbeaten record of the Catalan giants, the midfielder has drawn admiration from several clubs in Spain and abroad. This season however, Boateng is not counting for much for coach Paco López which has prompted the Ghanaian's decision to seek for playing time elsewhere. 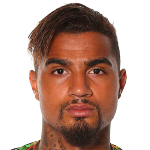 With the Ghanaian not having playing time and the African Cup of Nations looming in Egypt in June, Boateng is making the decision to attract the attention of Ghana coach Kwesi Appiah.